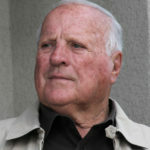 Anthony Joseph Foyt is an American retired auto racing driver who has raced in numerous genres of motor sports. 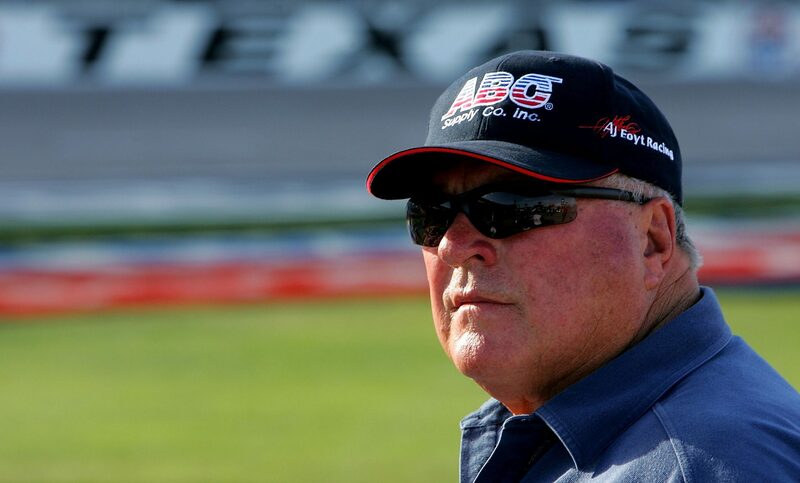 His open wheel racing includes United States Automobile Club Champ cars and midget cars. He raced stock cars in NASCAR and USAC. He won several major sports car racing events. He holds the USAC career wins record with 159 victories and the American championship racing career wins record with 67. "My dad was very successful running midgets in Texas. Then, his two drivers ran into some bad luck. People started saying that Daddy had lost his touch. That it was the cars and not the drivers. I wanted to race just to prove all those people wrong."